It took a few centuries for the symphony orchestra to become what we know today, and one of the reasons why is that such rich and complex creativity needs a well-developed structure to support its inspiration. 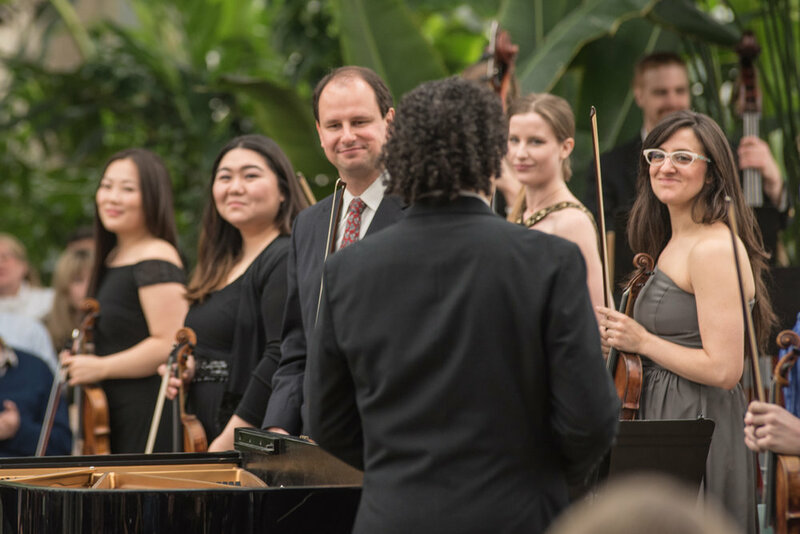 The ability of such a large group of musicians to perform so effectively together depends on many individual roles, and one of the most impactful is that of the Concertmaster. Yet as important as the Concertmaster is to the artistic success of an orchestra, the classical audience does not often get chance to hear much about what this role involves. Inside OSC: Can you describe what the role of the Concertmaster is in the orchestra? Dmitri Pogorelov: Historically, the role of an orchestra concertmaster has been of a sort of a musical control center within the orchestra. Centuries back, the first chair violin was expected to lead the orchestra from his or her seat. This still occasionally happens in some conductorless chamber orchestras. Nowadays, a concertmaster serves as a liaison between the conductor and the musicians. 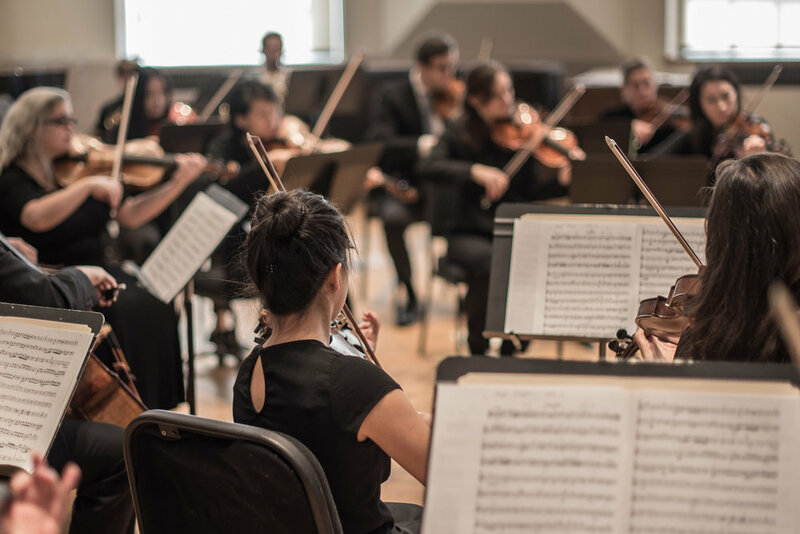 Some of the Concertmaster’s responsibilities include overseeing the unification of the string section's performance, such as bowings, articulation, and other technical aspects. It is also understood that the Concertmaster serves as a sort of a conductor's assistant on stage; during rehearsals it is expected that the CM would give feedback to the conductor on what the orchestra would like to work on, indicate trouble spots, address musical and logistical concerns, etc. As such, the Concertmaster is a kind of a mouthpiece for the entire musician body. To use a sports analogy, if a conductor is the coach, the Concertmaster is the team's captain. Because of holding this unique position, in many American orchestras one of the Concertmaster's perks is taking a bow before performances on behalf of the whole ensemble, and shaking the conductor's hand afterwards, as a sign of mutual respect between the musicians and the conductor. Inside OSC: As Concertmaster of the Oistrakh Symphony of Chicago, what are the things that you focus on most as Concertmaster, and why are those important in your view? Dmitri Pogorelov: In general, leading by example is a huge part of being a Concertmaster. 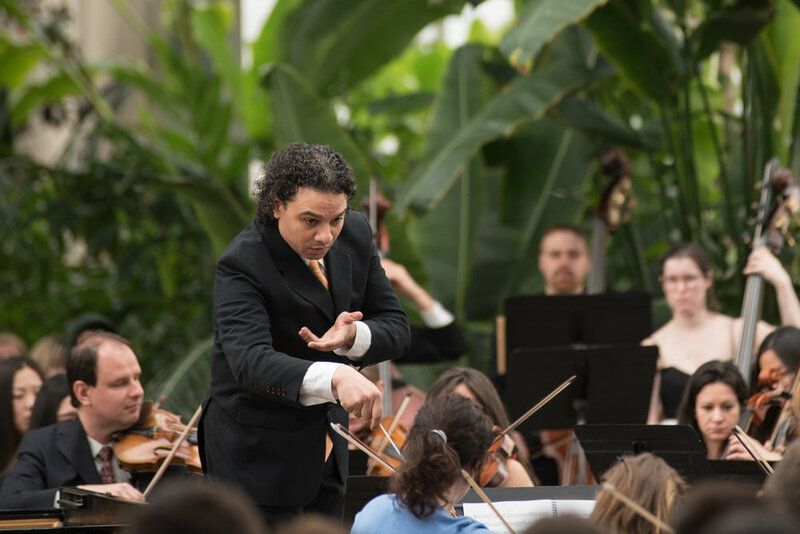 When an orchestra doesn't play together every week, it is important for the musicians to reconfirm what sort of a performance is expected and welcomed from everyone, by observing the Concertmaster. A good concertmaster should show an exemplary level of preparation, attitude, as well as warmth and respect towards the colleagues, the conductor, and, of course, the audience. I'm always thrilled to have a chance to bring my love of music and my energy to every Oistrakh Symphony rehearsal and performance. I enjoy making musical friendships, and am so thankful to have a chance to share the stage with some of my closest friends and admired colleagues at Oistrakh Symphony concerts.